If you've ever shopped for a high-speed, slim, tight-fitting HDMI cable that's 4K-ready, you know that retailers will try to convince you that the more you spend, the better quality you'll get. However, that's just not true. This 20-Inch High-Speed HDMI Cable is 4K-ready, and it's extremely affordable. Our 4K-ready 20-Inch High-Speed HDMI Cable can transmit frequencies up to 10GHz bps and transmit high-quality, multi-channel audio data. 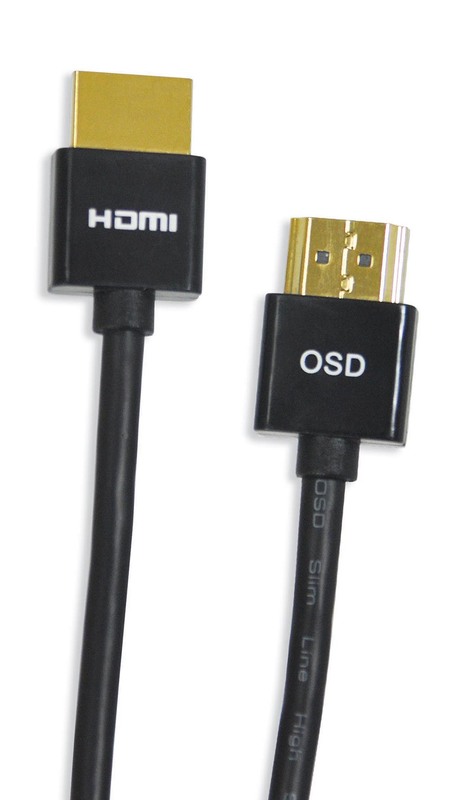 Outdoor Speaker Depot's HDMI cables are certified and support all standard and high-def consumer electronics video formats. They transmit control and status information in both directions. 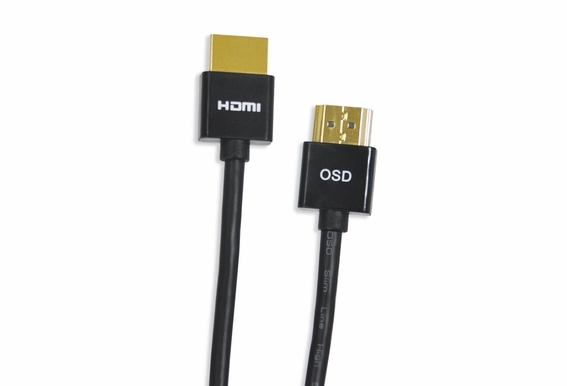 Made from 100 percent pure copper wire and featuring unique, tight-fit 24-karat gold-plated connectors, our 4K-ready 20-Inch High-Speed HDMI Cable delivers 576, 720, 1080i, 1080p and 2,160 pixels. They're ideal for ultra-high-definition TVs, and they're 3D-ready. With built-in audio return channels and capable of handling 48-bit deep color, these cables are CL3 and FT4-rated.